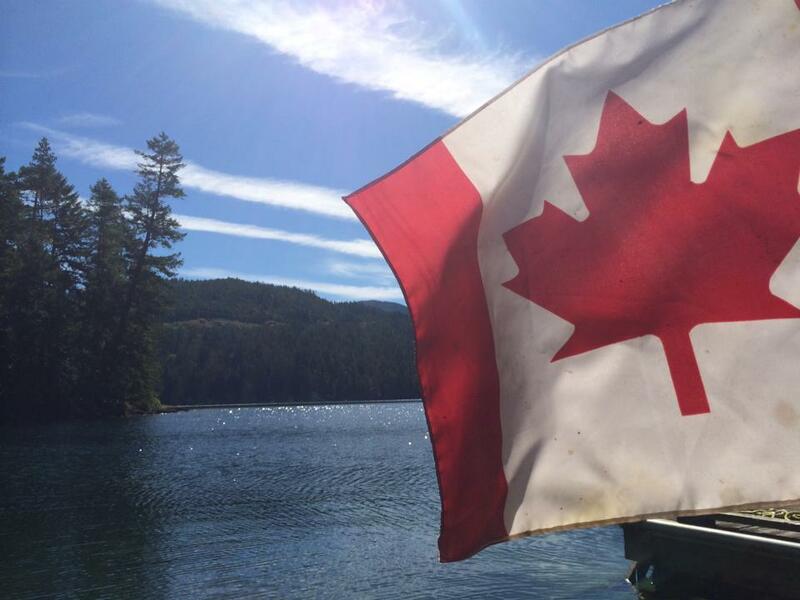 We have some great Canada Day celebrations happening right in our backyard, so get out and take advantage. This entry was posted in Neighbourhood Events and tagged canada day, july 1. Bookmark the permalink. ← Summer Co-Op BBQ This Weekend!